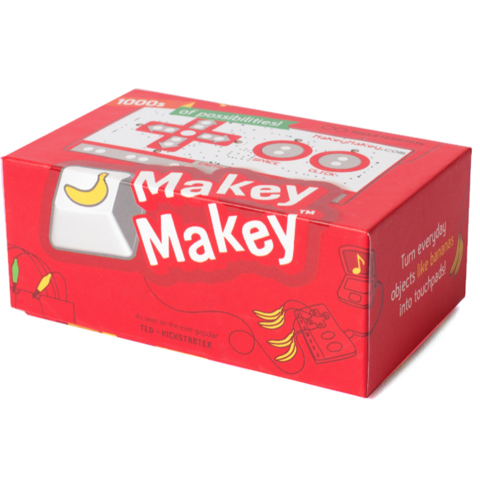 Makey Makey is An Invention Kit for Everyone. 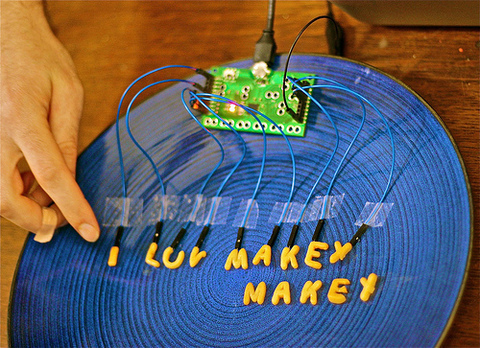 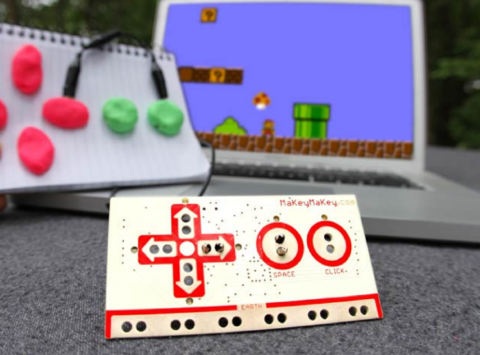 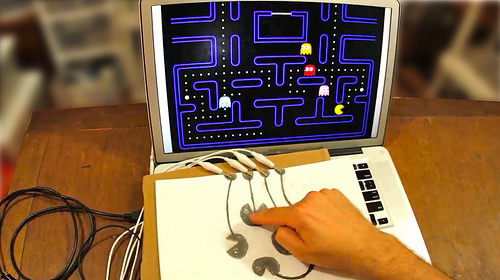 With the Makey Makey board, children can make any conductive materials, such as crayon or banana, to act as the keyboard or mouse for a computer. 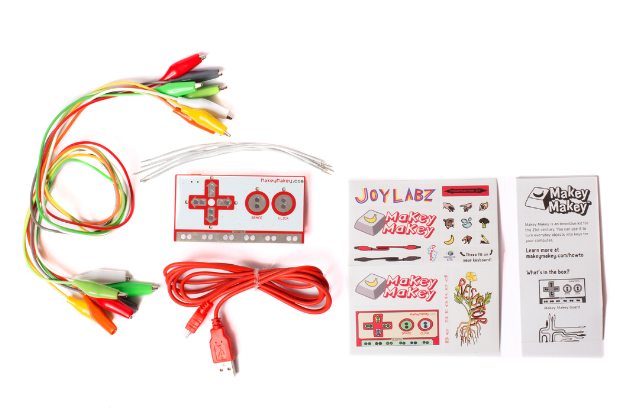 Just plug, clip, and play! 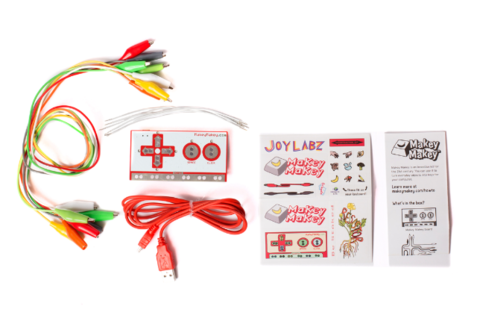 No programming knowledge needed and no software to install. 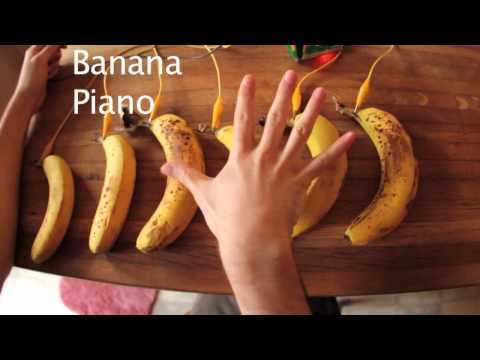 First setup takes just a few seconds. 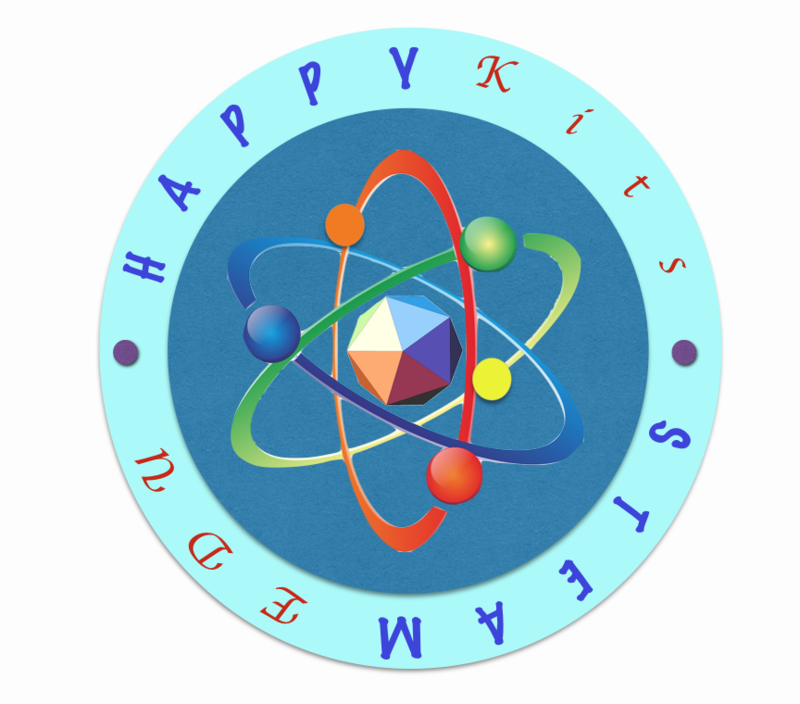 This is the original Kit, not OEM.